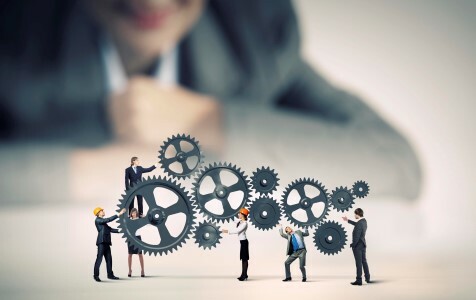 The Improvement Interactive team has a 20 year record of delivering success to large enterprises through technology that supports business processes, software and relationships. "I have used Improvement Interactive for the past 14 years with great success." "Improvement Interactive has provided Lexmark with a tool to deliver training, track and manage training progress of our authorized service providers worldwide." "Improvement Interactive worked with intuit to enhance employee and operational performance." "The Improvement Interactive team translated our vision into software that improved satisfaction." "Improvement Interactive built and implemented software of strategic importance to our operations." "With Improvement Interactive we were able to devlop a uniquely effective system for our offshore platforms." Custom software development is becoming more and more popular, not only for cost-benefit purposes, but in producing valuable, business-aligned solutions that make a true impact in the business. Custom software development has distinct advantages: It’s unique to your business and becomes an asset. Finding the right combination of talent and technical expertise is possible! Improvement Interactive combines software development and process improvement to provide solutions for your business. Improvement Interactive stays with you for the long-haul, helping you to manage change and achieve success. 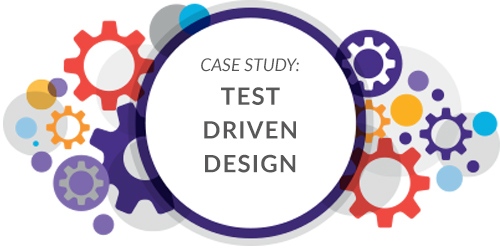 Learn how Improvement Interactive increased the performance of a complex legacy application with a unique approach to creating and implementing TDD, resulting in more stabilized code to increase efficiency and automation. 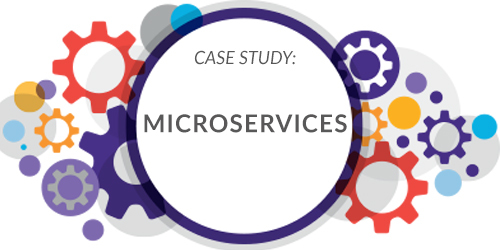 This case study documents how Improvement Interactive transitioned a client’s application from a monolithic architecture to a microservices architecture in order to increase the speed in which new features were delivered.